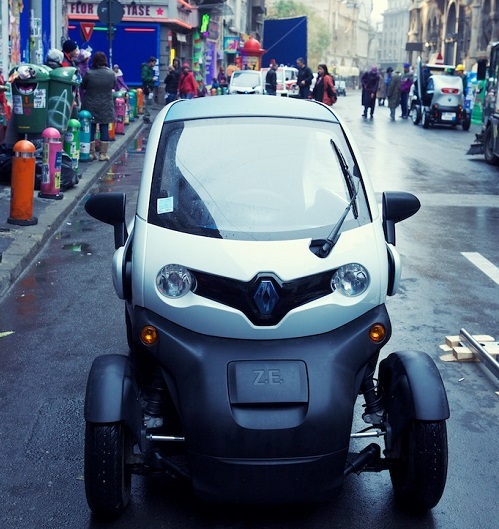 Through a special partnership with Renault, Twizy takes a starring role in Terry Gilliam’s new science-fiction film The Zero Theorem, shot in 2012 and set for release in French cinemas on 25 June. Gilliam’s previous works include Fear and Loathing in Las Vegas, 12 Monkeys and The Imaginarium of Doctor Parnassus. The Zero Theorem cast includes Matt Damon, Christoph Waltz, Mélanie Thierry and David Thewlis. 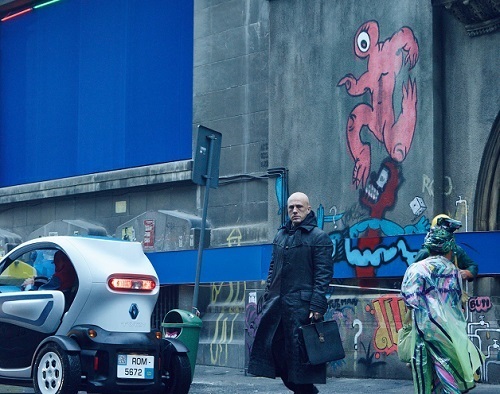 The Zero Theorem was shot in Bucharest, Romania, in late 2012, for release in some thirty countries worldwide, including the UK, Italy, the USA, Germany, China, Brazil and Japan. Renault’s history is intricately linked with that of cinema. In their very first film, the Lumière brothers filmed Louis Renault at the wheel of his Voiturette Type A. And Renault’s production plant neighboured the very first film studios, at Billancourt on the outskirts of Paris, whose prehistory dates to 1885. 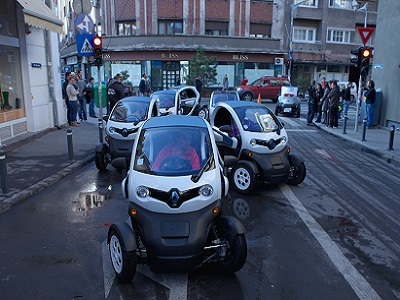 Renault has worked with many film and television crews, on France and international sets. And Renault cars appear in many films, including And God Created Woman, A View to a Kill (James Bond), The Visitors, and the more recent Intouchables. As ever, your input is warmly welcomed!